Snapshot – A week back, I happened to take the Creta compact SUV for a short spin at Hyundai’s factory test track while Maruti Suzuki S-Cross was driven for about 80 Kms at Nashik over the weekend. While both cars claim to cater to different buyer profiles, pricing is likely to pitch them to similar sets of buyers. We’ll quickly take a look at how the Creta and the S-Cross stack up against each other. SUVs in India are aspirational and if you want to snag the compact SUV buyer, looking butch and muscular is the way to go. An opinion about looks is also quite personal, and needn’t necessarily reflect everyone’s opinion. Having qualified what I’m going to put across beforehand, here’s my two paisa. The Creta looks like a baby Santa Fe, which won and continues to win much applause for looking natty. On the other hand, the S-Cross looks like a hatchback based crossover, which it actually is. It’s a large, premium hatchback masquerading as a crossover, an upgrade for say someone coming from say the Volkswagen Polo Cross or the Hyundai i20 Active. In fact, even the Creta is a monocoque SUV that isn’t very tall. However, the SUV styling really works for the Hyundai. Most readers seem to agree with me too. So, if could looks could make you sign that cheque, the Creta clearly has the upper hand here. The top-end diesel variants of the Creta and the S-Cross use 1.6 liter turbo diesel engines. On paper, the S-Cross is ahead of the Creta with 320 Nm of peak torque from the Multijet motor. In the real world though, the Creta (Estimated 260 Nm) feels peppier lower down the rev band. This could have to do with gearing as both SUVs use variable geometry turbochargers. While turbo lag is present on both engines, it’s well controlled in the Creta. On the S-Cross, turbo lag is big and when you accelerate flat out, the turbo takes its time to spool up and deliver thrust. To get the best out of the S-Cross, you’ve got to ride the torque wave instead of flooring it. If you know how to drive a diesel, the S-Cross is a breeze to drive on city streets. The crossover really picks up in the mid range and you can do crazy speeds without even knowing. Overtaking is a breeze and the likes of the current fastest – the Duster 110 PS and the XUV500 – simply can’t keep up with the S-Cross’ killer mid range. This Maruti masks speed very well. Though it feels a little slower of the blocks initially, the S-Cross comes into its own once it hits the torque band, which is narrow though. So, be prepared to work the gearbox. All in all, the Creta is the more driveable car here although the S-Cross, with its big torque advantage and likely lower weight is expected to trump the Hyundai in outright numbers. In real world conditions, you’ll be happier in the Creta. The diesel motor on the Creta is much more refined too. The Creta is a Hyundai, and although the car is a better handler than most of its siblings, it still has plenty of body roll. A steering that isn’t direct and heavy enough to inspire confidence is the other bummer, although overall feel has improved over other Hyundai cars. Pushing the Creta around the bends isn’t very confidence inspiring. This SUV is simply not for spirited drivers. 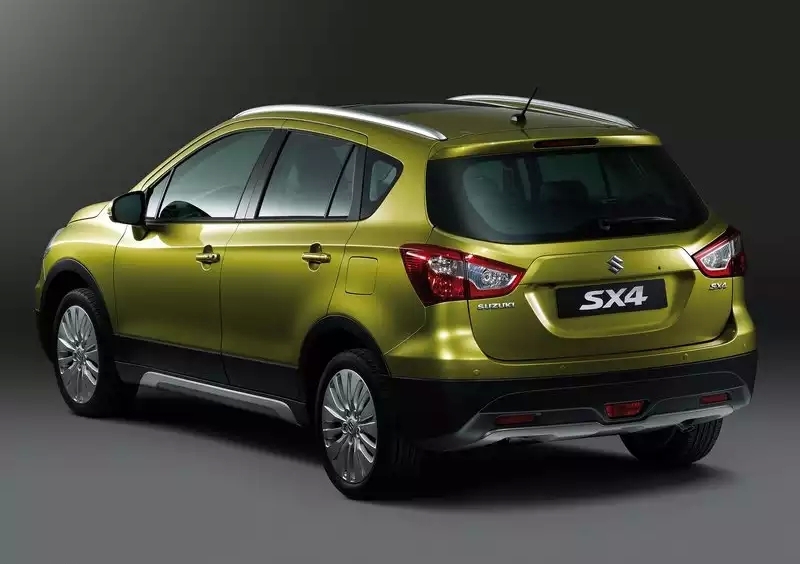 The S-Cross, on the other hand, is a Maruti Suzuki, which is known for making cars with sorted dynamics. We have a clear winner here. The crossover is a much better handler than the Creta, and even forges ahead of the Ford Ecosport and the Renault Duster. The ride quality is firm yet pliant enough to keep passengers comfortable while it lets the driver attack corners. If you’re a driving enthusiast, the Maruti Suzuki S-Cross is the way to go. This is a close one. 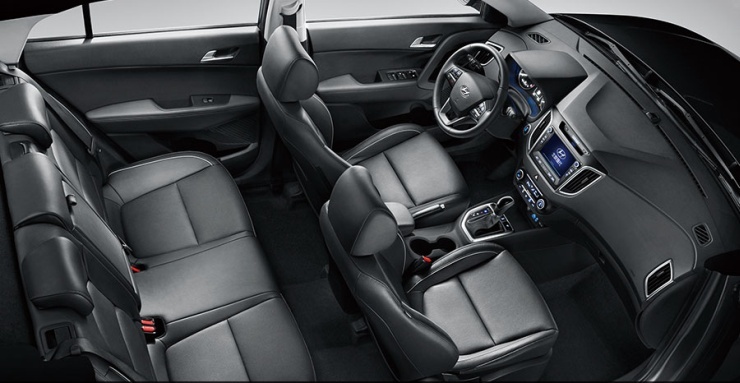 The S-Cross has the best interiors of a mass market Maruti Suzuki car. 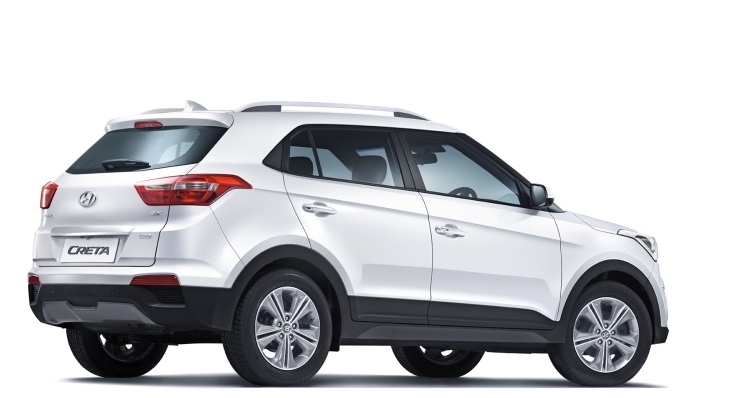 The crossover is a premium place to be and the dashboard with its soft touch plastics and leather finish, is a cut above that on the Hyundai Creta. This is a big deal for Maruti Suzuki as it has finally come close to matching Hyundai in interior finish. Moral of the story – Get your Euro-spec car interior finish to India. There are some duller bits too. For instance, some of the switchgear, borrowed from the cheaper Maruti cars, feels a touch low rent. The fit and finish show a few inconsistencies, and overall, the Creta’s interior feels slightly better put together. It’s a close call between these two cars though, and it’s hard to pick out a clear winner. On the upside, both the Creta and the S-Cross are a cut above the Renault Duster and the Ford Ecosport. It’s advantage Hyundai here. 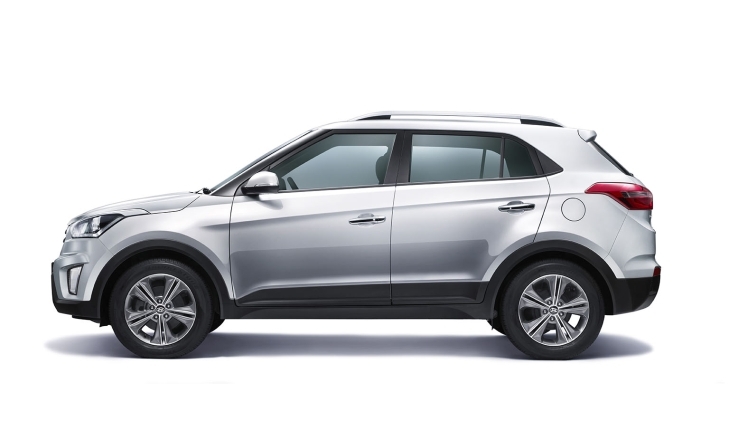 The Hyundai Creta offers a rear AC blower. The Maruti Suzuki S-Cross fights back with a 60:40 seat split. The Creta gets you traction control while the S-Cross offers you cruise control. Two disc brakes on the Creta compared to four on the S-Cross. From here on, the Creta gallops ahead with a full complement of 6 airbags compared to 2 on the Maruti. The Hyundai offers an automatic gearbox with the 1.6 Diesel, and tops it off with hill hold assist. A compact SUV or a crossover is bought to tackle rougher roads, where ground clearance comes into play. The Creta could be the winner here even as Hyundai hasn’t yet disclosed the exact ground clearance of the India-spec model. The S-Cross’ 180 mm of ground clearance is nothing to write home about. 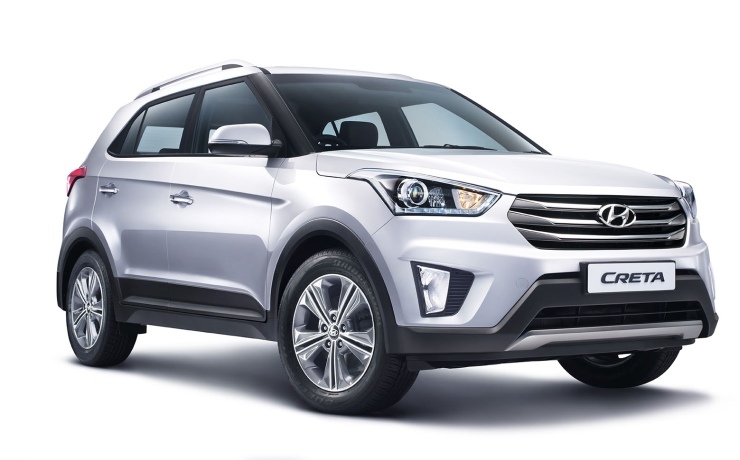 The Creta sold in China as the iX25, features 183 mm. In India, this number is expected to be higher. So, about 185-190 mm is what you can expect from the Creta, which also has the shorter wheelbase. Therefore, the Creta is likely to clear obstacles better than the S-Cross. 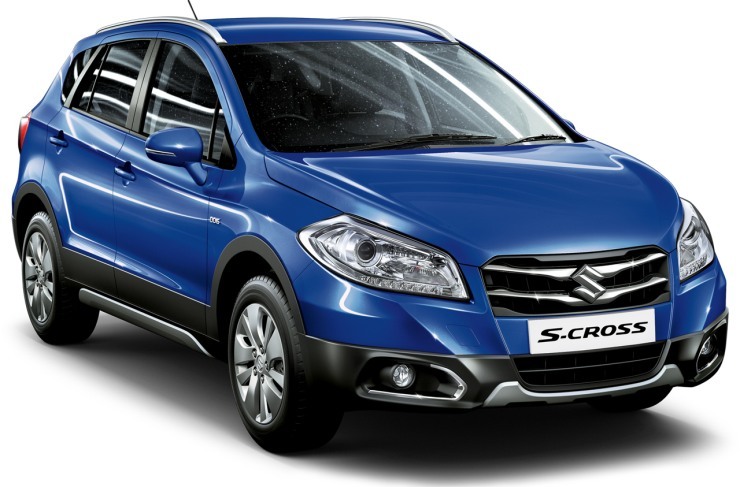 « Maruti Suzuki S-Cross – Do we still think it could flop?